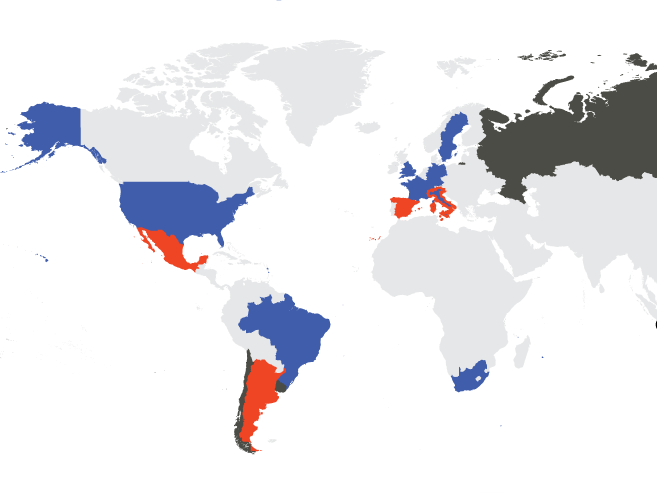 In 2010, when Russia was selected as host of the 2018 FIFA World Cup, the country was ranked by the Polity IV Project as “anocratic” or hybrid political system tilted towards democracy. 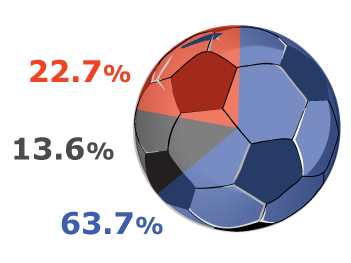 Whilst the Russian score is on average, most World Cup hosts were considerably more democratic at the time of selection. 2010, als Russland als Austragungsort für den FIFA World Cup 2018 ausgewählt wurde, verfügte es laut dem Polity IV Projekt über ein „anokratisches“ bzw hybrides politisches System mit leichter Tendenz in Richtung Demokratie. Obwohl Russlands Demokratiewert damit im Durchschnitt liegt, waren die meisten anderen Gastgeber der Fußball-Weltmeisterschaft zum Zeitpunkt ihrer Kandidatur deutlich demokratischer. 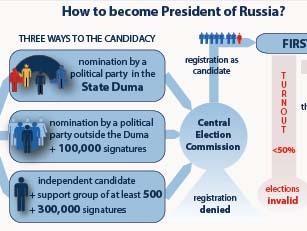 On 18 March 2018, Russians are electing their President for the next six years. Incumbent President Vladimir Putin enjoys high approval rates and will most likely be re-elected. Yet, many Russians may opt not to take part in the vote. 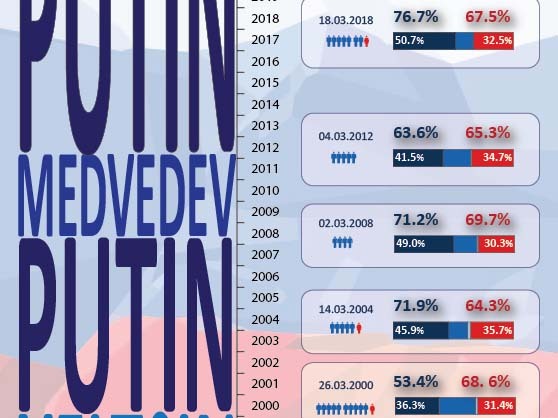 An overview of candidates, voter turnout, and results of the seven presidential elections that have taken place in the Russian Federation between 1991 and 2018. 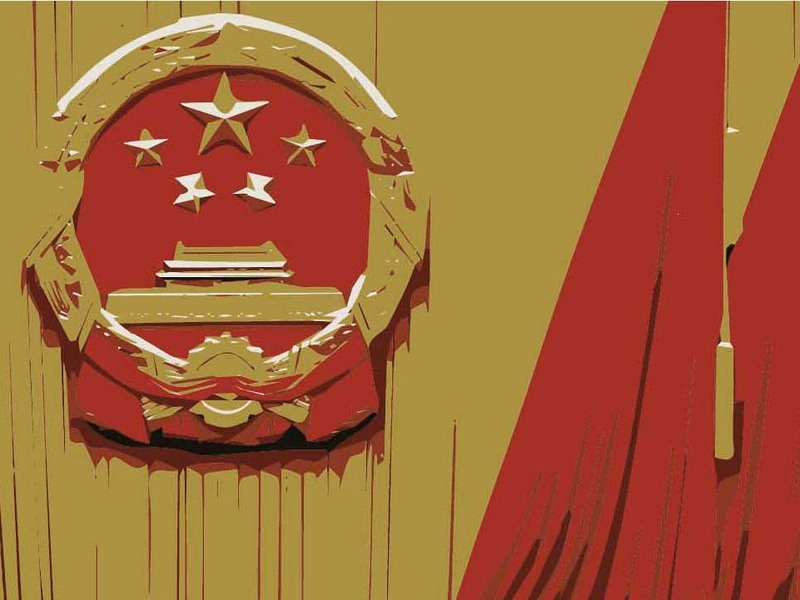 China’s National People’s Congress changed the country’s constitution as to remove the ten-year presidential term limit, allowing President Xi to remain in power indefinitely. What implications does this have for China’s political system? Is it becoming more autocratic or more dictatorial?